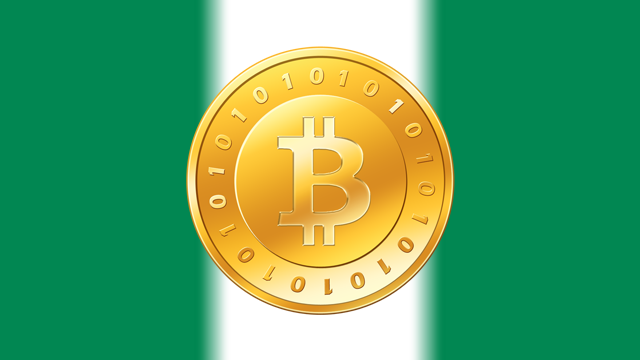 Nigeria’s web and mobile-based wallet service SimplePay has announced it is now allowing its users to fund their wallets from their Bitcoin accounts. In an exclusive interview with HumanIPO, Rich Tanksley, Director of Operations, SimplePay Ltd said the startup will use a payment API from its Bitcoin wallet. When users fund their SimplePay wallet, they can pay for about 150 different services like mobile recharges, DSTV, federal taxes, school fees, church donations, etc. “We are adding services weekly,” he said. The company was founded in 2013 by Simeon Ononobi in Abuja and won the Seedstars World competition. “With the funding that came from that we are positioned for rapid growth. We make money by charging small transaction fees on each transaction. Typically 1% plus US$0.06 (NGN10) except for small transactions like mobile recharges where we charge NGN10. We have a partnership with a bank so we have an international remittance license and can receive funds from overseas. We are growing all our services and trying to expand our user base,” Tanksley told HumanIPO.